Welcome to dimitrileatherbags.com At our store you are sure to find designer leather bags and leather handbags to accentuate your class and style. We offer an abundance of new style and retro style bags to choose from; including leather holdalls, rucksacks, camera bags, barrel bags, messenger bags, totes, and even briefcases. 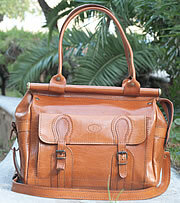 We take pride in offering top quality bags at affordable prices and we are always adding to our selection. 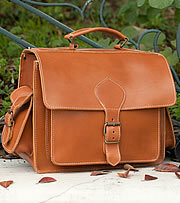 At Dimitri leather bags you can find some of the most popular styles of leather bags. Our selections of vintage style leather bags and vintage leather handbags as well as contemporary style leather handbags offer durability, quality, and style. 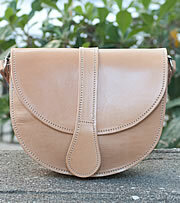 Retro style leather handbags and new design leather handbags are the ideal gift for anyone. Buying with confidence is something we want all of our shoppers to do and we offer full quality leather bags and leather handbags that will last for many years. 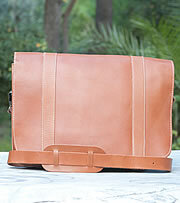 Our leather bags and leather handbags are designed with one of the toughest leathers on the market. 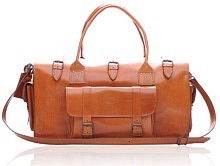 If you are shopping for designer leather bags and leather handbags as a gift, you have made a wise choice. 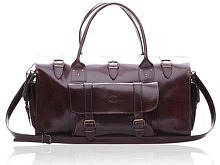 Anyone who receives one of our leather bags will absolutely love it and use it for many years. This is a long lasting gift that will remain trendy over decades. Leather handbags and leather bags are the perfect gift because they can go with any style. 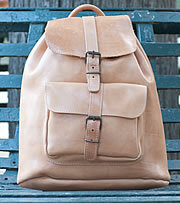 It doesn't matter if you are dressed professionally or casually; leather totes and rucksacks are the perfect accessory. 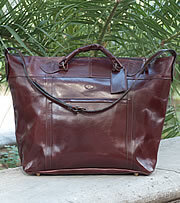 Leather handbags are perfect for men and women. 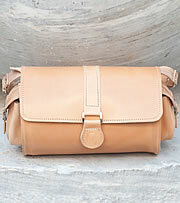 Women can enjoy the attractive and stylish cross body bags and leather totes that can accent any wardrobe. 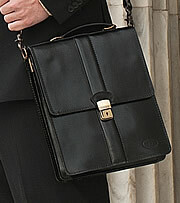 Men have the opportunity to obtain an excellent leather briefcase, luggage, backpack, or a rucksack. 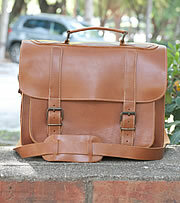 Our vintage style leather handbags designed for men are unique and can add a professional touch to your image. If leather bags and leather handbags are your passion, Dimitri leather bags is proud to offer a trendy selection of the most fabulous retro leather bags and contemporary leather handbags. All of our hobos, clutches, backpacks, briefcases, and other bags are on the cutting edge of fashion and designed with total quality.